Sixteen of the latest new home designs are showcased at the Harvest Builder Display Village that’s bound to include a design to match your taste and your budget. 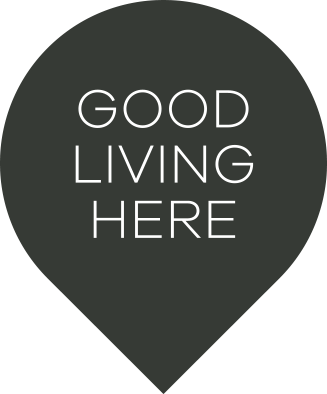 Our team will guide you through the process of building your home so it complements the neighbourhood and maintains a high living standard for all Harvest’s residents. The Serenity Land Release Stage 6 Now Selling! 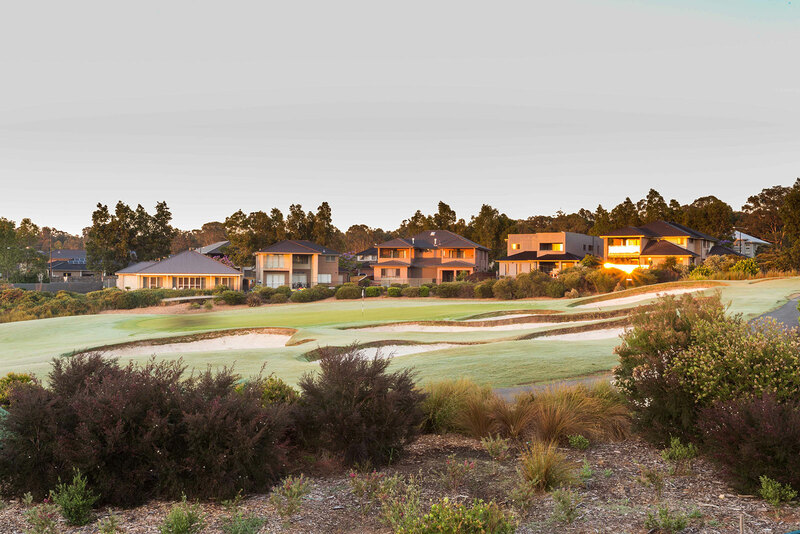 New residential communities located in Chisholm include Harvest, which offers a selection of master planned home sites nestled amongst natural green plains and a backdrop of stunning mountain views.